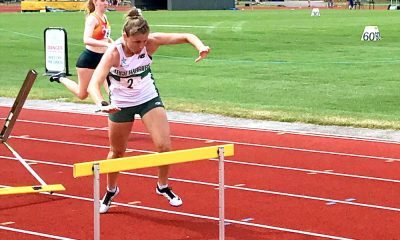 In her ‘fast runners: class of 2018’ post, Laura Riches writes the importance of goals once the realities of the “real adult world” kick in. 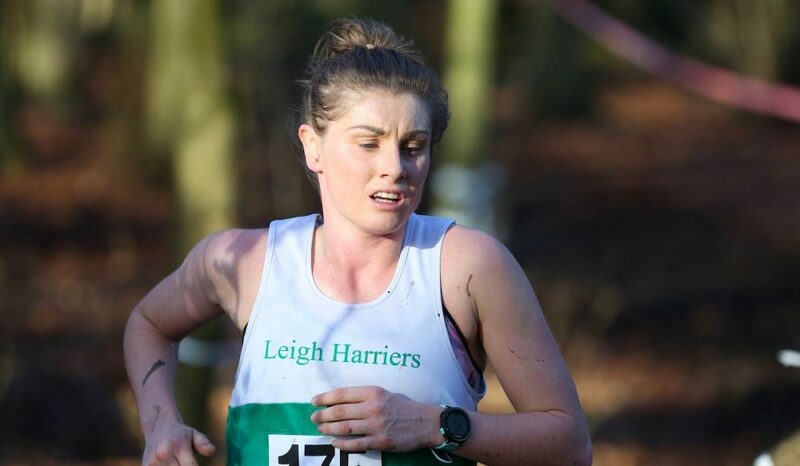 The Leigh Harrier also has an update on her sub 3-hour marathon attempt. It’s now almost two years since I left the comfort, easy life of collegiate athletics as a Grad student in America. 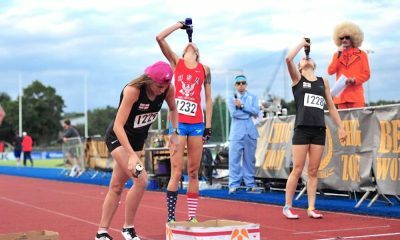 A life where, after getting up each day, I was told what do, when to do it, and exactly where I would race, in which state and on which date. Attending around four classes a week, and spending the rest of the time either training, receiving treatment, or recovering in the form of napping. Life was easy back then, or was it easy to be a lazy robotic athlete? I’m not entirely sure. However, what I do know, is that the real adult world is far from similar. In September, after completing my PGCE last year, I started my first full-time job, as a teacher. Many people, especially my family, repeatedly highlighted that I was “finally entering the real adult world” and that I was finally “an adult”. This was something which I often laughed off, wondering how my life could be harder than the previous six years at university. I thought that workload was enough and resembled all my full-time working friends. It was this naivety that resulted in a huge shock once I began working. I started work in September, but by the beginning of October, I began to question why I was getting up at 5 am to get to work early enough to complete my run – then get ready – and then eat, whilst also not waiting for up to two hours in traffic on the M60 (my newest found hatred). Over the coming weeks, I found myself more and more distant from the sport I loved, every mile I ran felt like a chore, rather than a passion. With the lonely dark mornings and evening, and also the inability to make training due to work commitments and my new friend, the M60, I began to lose interest. I had no aims, no goals, nothing that made each and every dark lonely morning worth it. Since starting work I became overly focussed on firstly doing that right, that was the priority and I pretty much forgot about running and other aspects of life. There was one week in September, where I went to work every day, woke up at 5 am, ran, completed my day at work, got home, ate and went to bed. I didn’t see a single soul outside of work. It was this point when I realised I needed to do something. I needed to add something to my life, something to aim for or just something else to do. I decided there and then I was going to do two things. This was something that soon realised I had been missed a lot, and it took playing again to realise that. It gave me a more relaxed element to my forever hectic lifestyle. This was my second goal, and alongside rugby, I had two things which I believed would help to give me a more balanced lifestyle. One which would hopefully mean less time listening to the sound of my own voice, something which most people have usually had enough of after a week with me! I’ve recently been teaching about setting goals and making them both realistic and achievable. It’s important to ensure that each goal can actually be achieved, as without this motivation will dwindle. On the other side though, when you have been in sport for so long, it’s important to challenge yourself too. Set something which may not actually be that achievable, in order to give you that drive and that motivation to actually keep going, and sustain that enjoyment. Setting goals that are challenging and provide ongoing feedback, will contribute to higher levels of performance, as some dude in the 1960’s once said – but I won’t bore you with that whole story. However, challenging yourself, and setting yourself goals can help you sustain that desire to run, which thankfully, I now have back. Whilst away in the Lake District this week, having very little sleep, I didn’t even question whether I would get up, put my head torch on and plod down the dark, snow-filled roads of Windermere. That was until I got going and felt like I might end up as part of the ‘Cabin by the Lake’ sequel, but at least the motivation was there. Right now, I have to ask if running a marathon in under three hours achievable while playing 80 minutes of contact rugby each week and aiming to run 90 miles per week? Maybe not, but do I believe I can do it. Aiming for the goal has given me a drive, and enjoyment back into the sport which I once loved, yes! In other news… last weekend I spontaneously ran my first half marathon, after an already big mileage week. I decided Saturday evening, why not, as I had literally zero plans for my Sunday. Was it pretty? No. But was it enjoyable? YES! You could say that marathon training is going well… however, the thought of turning around at the finishing line, and running back the exact same way as I did in the half, is laughable. But that could have been the lack of feeling in my legs due to the sub-zero temperatures and snow. 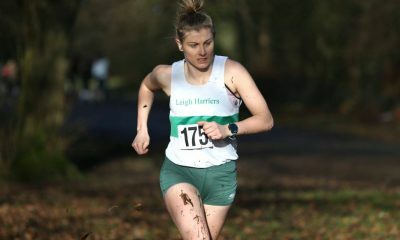 Laura Riches is part of the ‘fast runners: class of 2018’ and will share her running journey every month throughout 2018. More information can be found here.